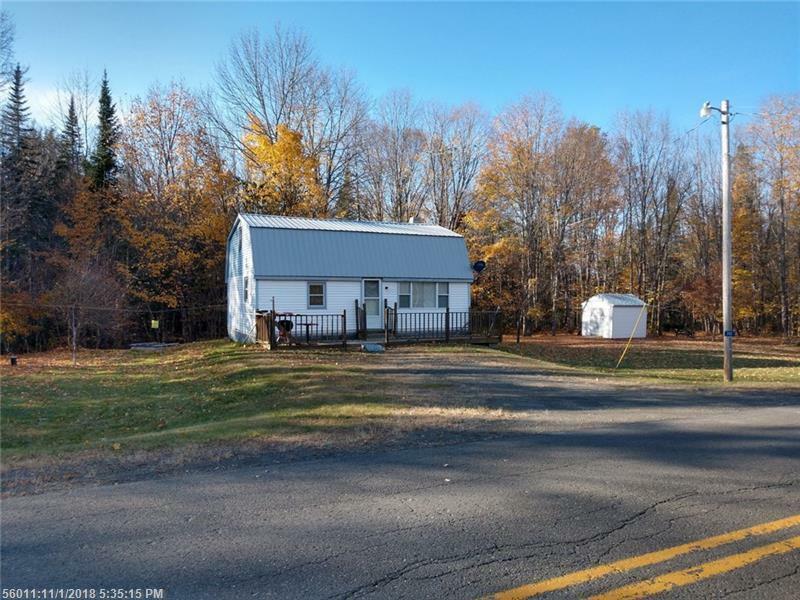 Affordable 2 bedroom home on 1.5 acres in heart of great rural hunting and fishing area. 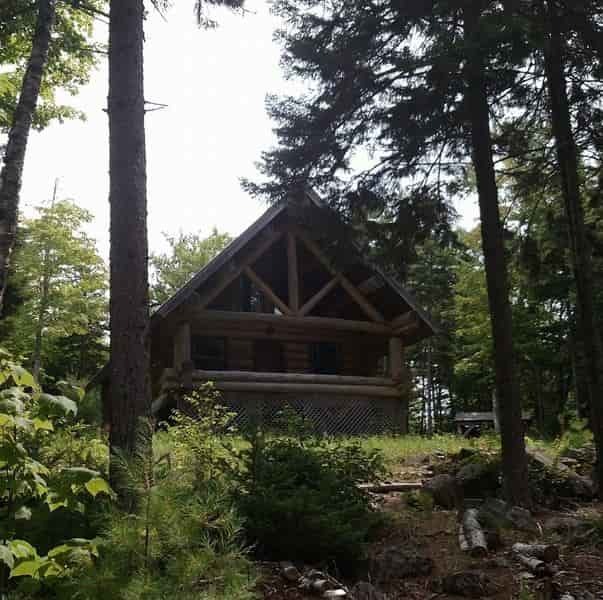 Near many lakes including East Grand Lake, Brackett Lake, Deering Lake and more. No close neighbors! Great access to ATVing. Not a foreclosure and all system work and ready to use.